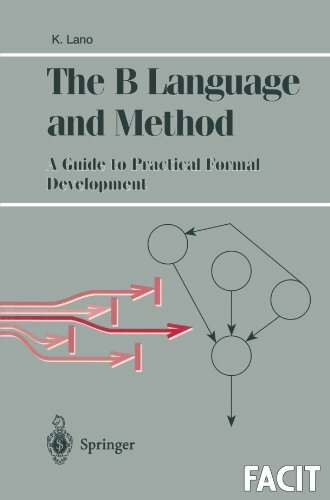 B is one of the few formal methods which has robust, commercially-available tool support for the entire development lifecycle from specification through to code generation. This volume provides a comprehensive introduction to the B Abstract Machine Notation, and to how it can be used to support formal specification and development of high integrity systems. A strong emphasis is placed on the use of B in the context of existing software development methods, including object-oriented analysis and design. The text includes a large number of worked examples, graduated exercises in B AMN specification and development (all of which have been class-tested), two extended case studies of the development process, and an appendix of proof techniques suitable for B. Based on material which has been used to teach B at postgraduate and undergraduate level, this volume will provide invaluable reading a wide range of people, including students, project technical managers and workers, and researchers with an interest in methods integration and B semantics.